Join us for an unforgettable afternoon honoring our most prized white wine, the queen of Burgundy, Chardonnay. Enjoy stunning views of the iconic Sta. Rita Hills AVA, live music from Sam Kulchin, and deliciously indulgent bites prepared by Foley Food & Wine Society's acclaimed Chef Brian Mazzoli, using locally sourced seafood and produce. 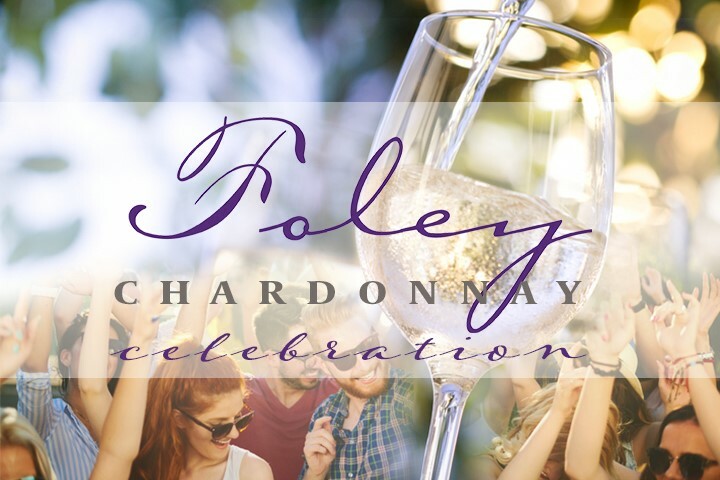 This will be an afternoon at Foley Estates that you won’t want to miss! Guests are urged to exercise care in making turns on to and off Highway 246. For those traveling from Lompoc, please do not “queue up” behind other left-turning vehicles. If another vehicle is waiting to turn left into the winery, please proceed on to the next intersection to execute your left turn.